Dr. Neeti Bathia is a physical medicine and rehabilitation physician who specializes in the diagnosis and management of spine problems and other musculoskeletal complaints. 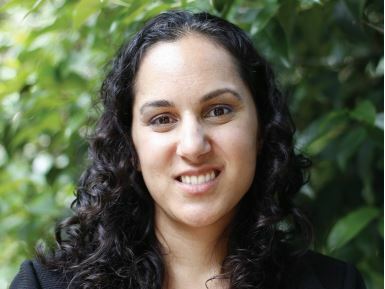 She trained at Weill Cornell Medical College, the Kessler Institute for Rehabilitation, and the Hospital for Special Surgery, and she has been practicing medicine in the Bay Area since 2011. Dr. Bathia’s clinical expertise includes fluoroscopically guided cervical, thoracic and lumbar epidural injections, facet joint injections, sacroiliac joint injections, and medial branch ablations. She is also skilled in ultrasound guidance for joint and soft tissue injections, and she has a particular clinical interest in treating pregnant and postpartum women with back and hip pain and people who run frequently. She is board certified in physical medicine and rehabilitation and in sports medicine.